This Sunday, we closed BOB: A LIFE IN FIVE ACTS. It’s as bittersweet as any closing...but maybe just a little sweeter — as the show promises us that Bob, and his impact on the mosaic of strangers he met along his fantastic journey (both on stage and in the audience) will continue long after he’s gone. Paul Bunyan! 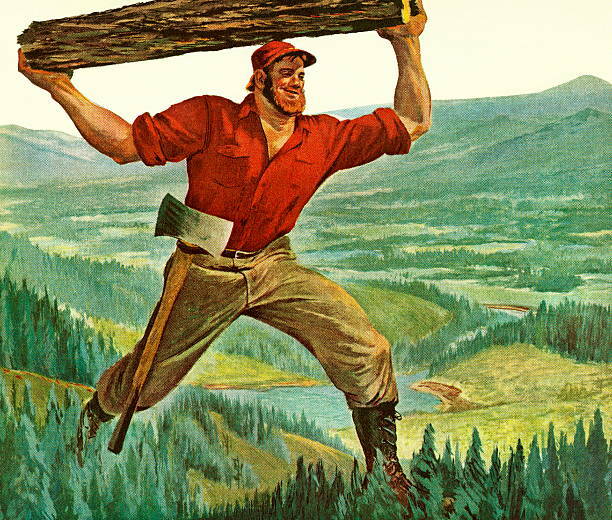 Tall tales of the even taller lumberjack are believed to have had humble origins around lumber camps in the Mid-and-Northwest. When it shifted from oral tradition to written stories, beginning with writer William Laughead in 1916, more and more mythology was added to the Bunyan legend, including that he was able to shape the natural landscape with his massive size, and places like Bemidji Lake in Minnesota are just a footprint filled with water. John Chapman, a.k.a. 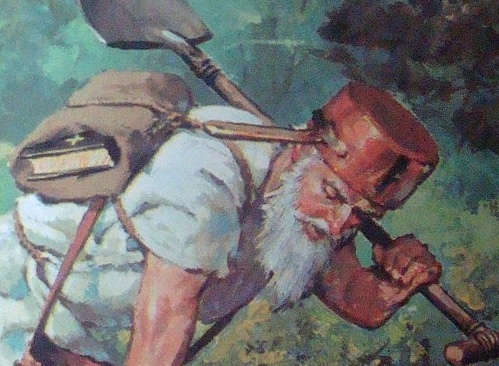 Johnny Appleseed. John Chapman was born in 1774 in the midst of the American Revolution, but it wasn’t until after his death in 1845 that Johnny Appleseed was truly given life as a legend. Chapman planted apple nurseries so that he could then sell the land to settlers, though popular myth has painted him more as a whimsical nomad than a businessman. No matter what the story, though, the figure is a symbol for humility, simplicity, and love of the natural world. Bigfoot -- human? No. Legend? Absolutely. 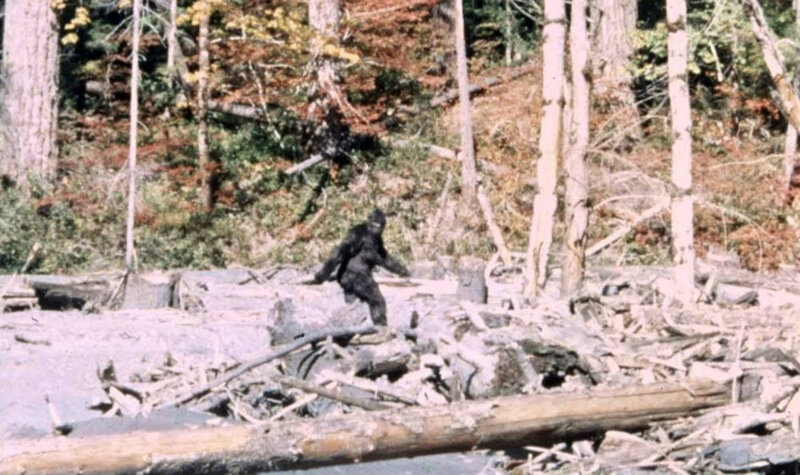 Americans’ enthusiasm for unsolved mysteries and conspiracy theories has allowed cryptids like Bigfoot, Mothman, and the Jersey Devil to grow from alleged sightings and local superstitions to national campfire stories. This collective lore of supernatural tall tales continues to fascinate and intrigue ever since it began — in Bigfoot’s case, back in the 19th century. We hope he had an impact on you, too! Thank you so much, outcasts and underdogs, if you had a chance to join us. And, before I go — one last exciting legacy to celebrate. 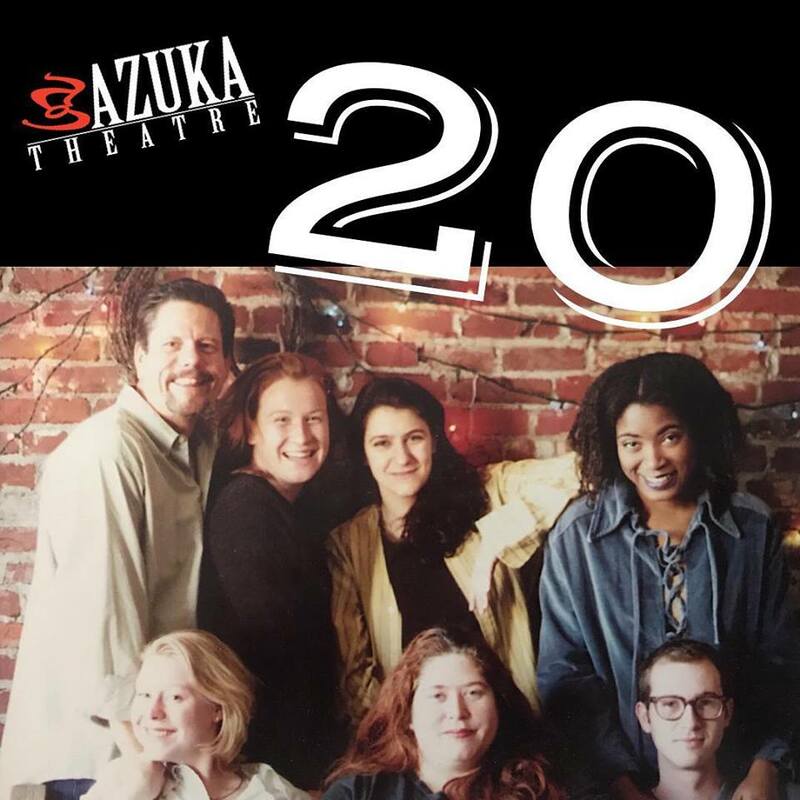 ALSO this Sunday — Azuka celebrated the 20th anniversary of its first ever opening night! I was but a wee babe when LIGHTS ROSE on that first Azuka stage, and I’m so lucky and grateful that I found my way here eventually. Congrats to the Azuka team, and HAPPY BIRTHDAY! And, wherever you may be now -- Good luck, Bob.